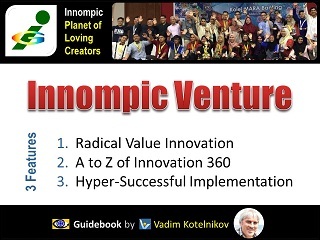 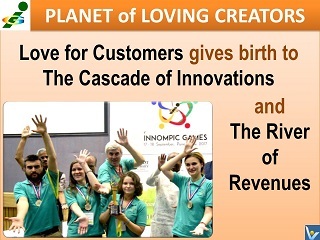 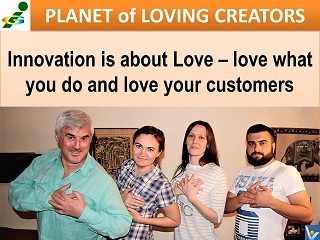 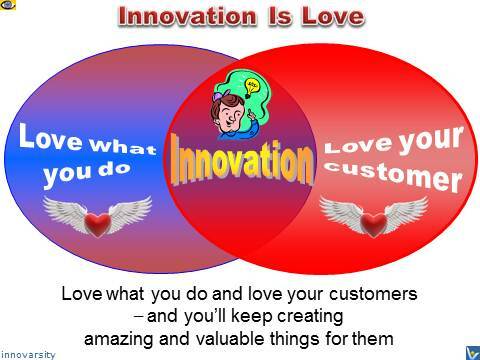 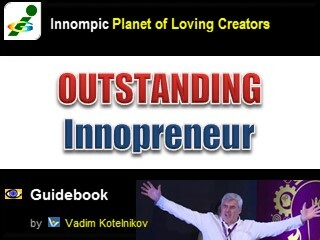 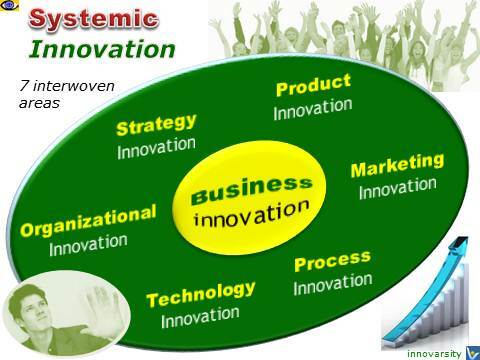 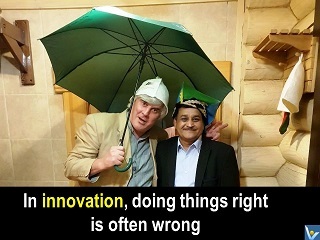 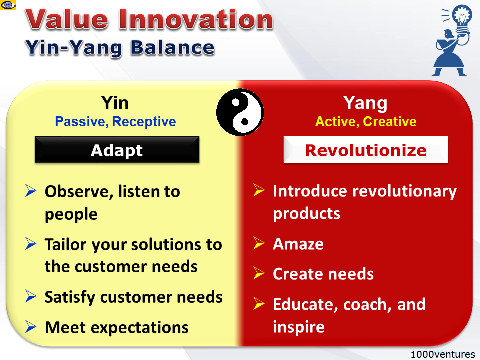 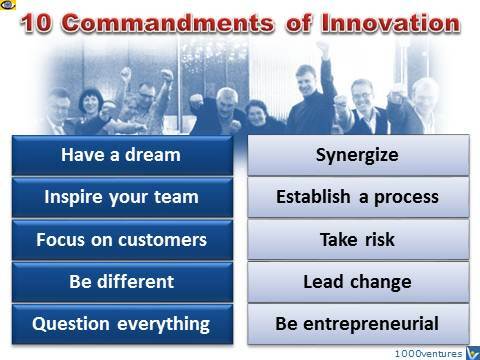 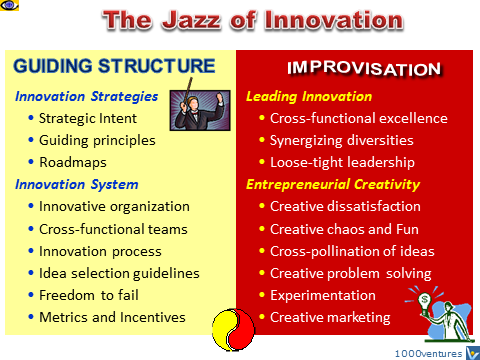 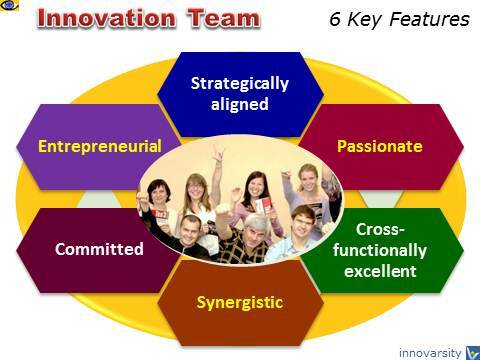 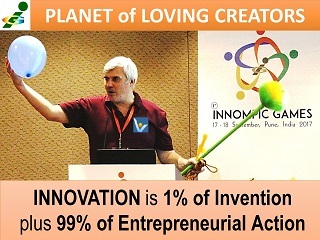 Innovation is a process of inventing innovative value and taking the invention through to satisfied users. 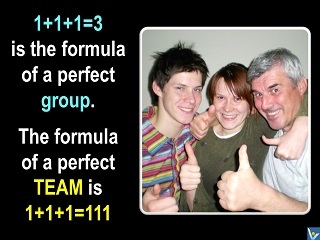 is actually a simple phenomenon. 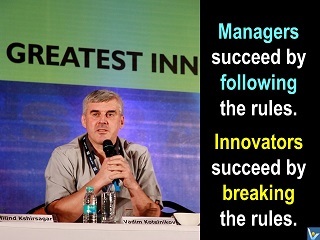 Managers succeed by following the rules. 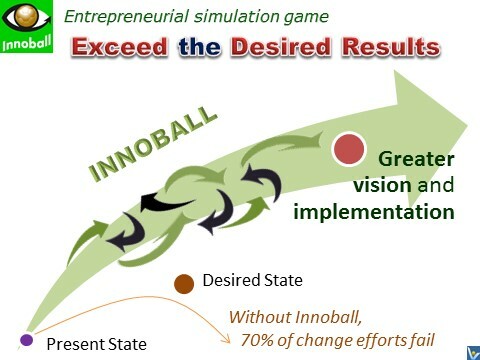 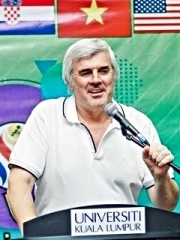 Development of breakthrough solutions requires breakthrough skills, teams, and actions.